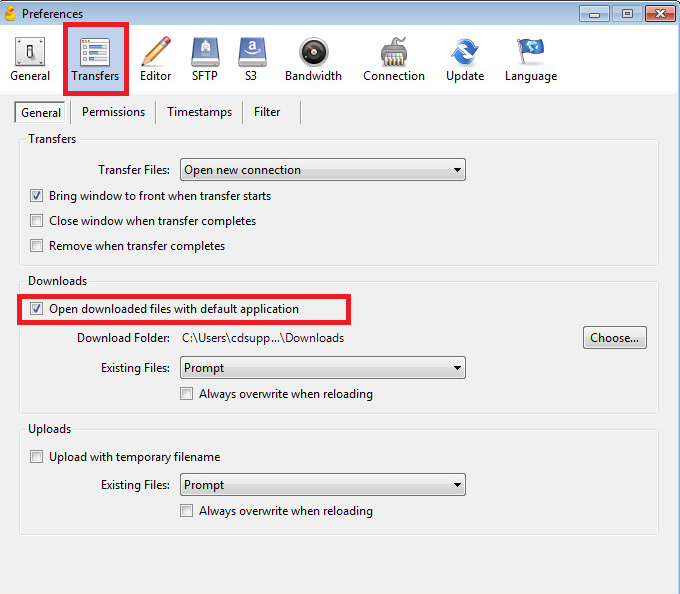 For those of you who are looking for a solution that can improve your WebFolders experience, try using Cyberduck. 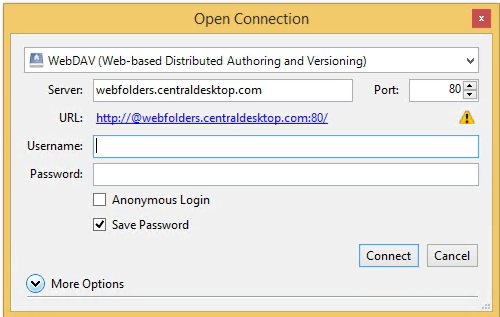 Cyberduck is a free third-party application and a robust solution for native WebDav support. 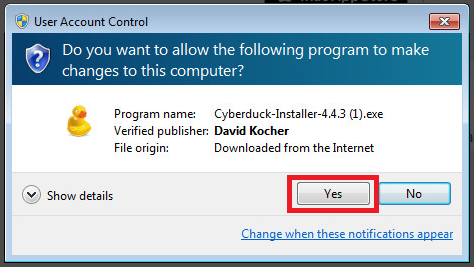 What can I do with Cyberduck? 4. 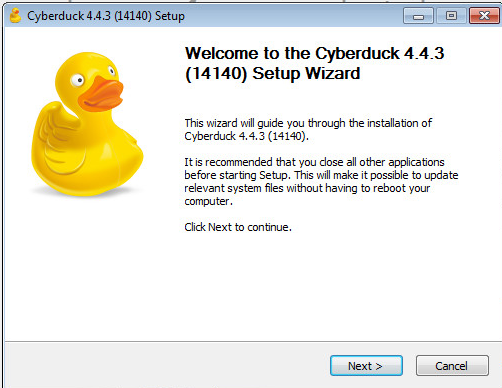 Follow the Cyberduck Setup guide. 5. Once installation is complete, proceed to setup. 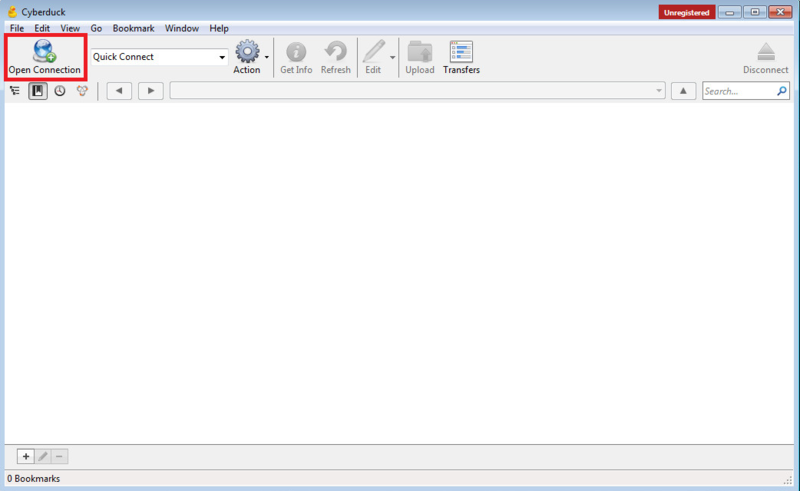 Locate and click on Edit menu near the top left of the screen. In the dropdown menu, click Preferences. On the Preferences screen click Transfers.